How many of the 100 things to do in Houston before you die have you done? 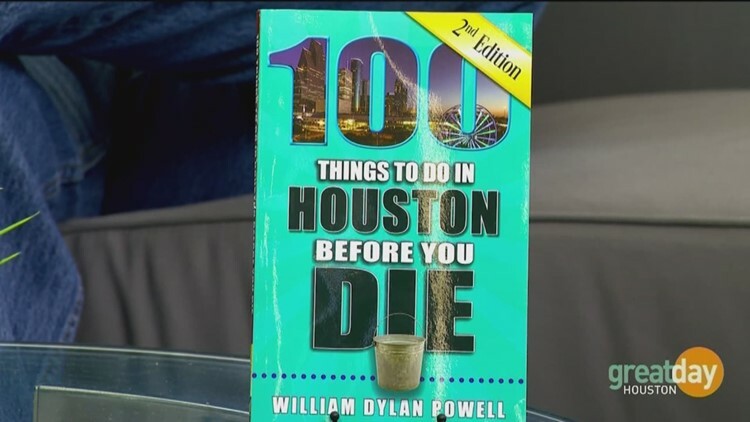 Author Dylan Powell talks about the selection process behind his book, 100 Things to Do in Houston Before you Die. He also shares some of his favorites off the list. Super Bowl LI is so much more than the game itself. It all begins with a week long celebration filled to the brim with exciting parties and family-friendly events that extend far beyond NRG Stadium. Wear a pair of comfortable shoes and head downtown to join in all the excitement of Super Bowl LI. Note: All events subject to change. As the fourth largest city in the country, Houston offers its residents and visitors exciting things to do and places to see. From beautiful parks to street murals, there is no shortage of activities -- and many of them are free. No matter where you are in the Houston area, our viewers on social media say good BBQ isn’t hard to find. HOUSTON- Burger fanatics brace your taste buds! KHOU.com asked our Facebook fans to name the best places to go Texas two-steppin'. If you are you looking for a place to enjoy a little honky tonk with plenty of floor space, put on your cowboy boots and head on over to one of these fan favorites. 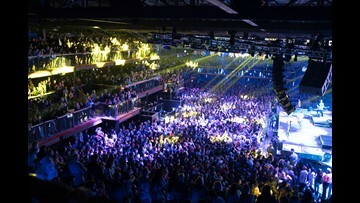 If you have not danced in awhile, take some FREE dance lessons. Hey Super Bowl fans: We're looking forward to welcoming you to Houston! We hope you enjoy your stay here. Personally, we think Houston is pretty great and so do many of our readers. According to a poll done on the KHOU 11 Facebook page, here are the best places to buy a cowboy/girl hat in Houston - yeehaw!